Great news! Both accounts reached 500 with Twitter coming in right before Facebook. Congratulations to our 500th followers on both accounts! Our Facebook and Twitter accounts are soooo close to the 500 mark! You may or may not know how competitive we are here at The Web Development Group. To give you a hint, the last Grant and Kyle went to 28. No breaks. Enter Homiera and Mike. These are the two you are probably talking to when you interact via Facebook (Homiera) or Twitter (Mike). 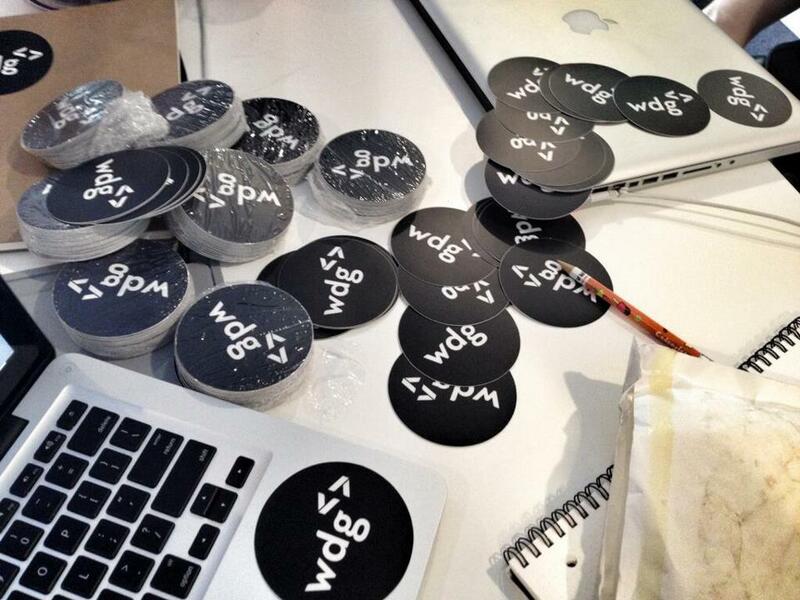 The 500th person on each account will get WDG shwag! 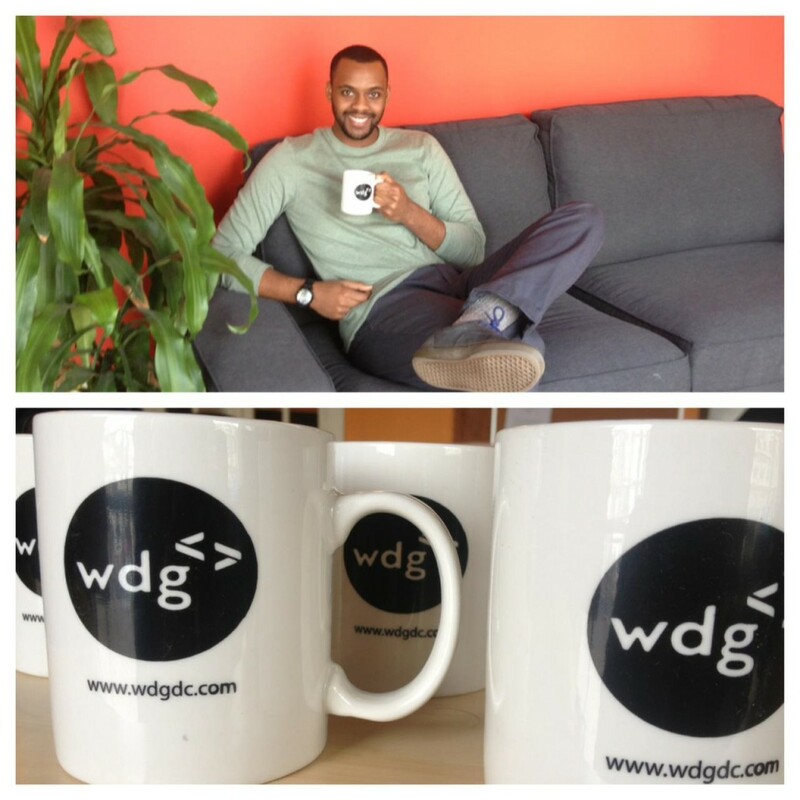 The lucky 500th Like and Follower for both accounts will get WDG tshirts, stickers and coffee mugs! These two social gladiators will be putting it all on the line in the Race To 500. Get ready for THUNDER … or maybe just some hilarious smack talk and fun prizes. WDG surpassed 500 Twitter followers earlier this week and the lucky 500th Twitter follower of WDG was @lee__richards! Lucky him, he’ll be enjoying some serious WDG swag! Our Facebook page is super close to joining the Cool Kids in the 500 Club, but we’re still a few Likes short! Share with your friends and, remember – 500th person to Like WDG on Facebook also gets to receive awesome WDG swag! Facebook surpassed 500 Likes and joined our Twitter page in being awesome! Congratulations to Josh Dardis, who became our 500th Facebook Like on Friday afternoon! We are excited and honored to know that our work and philosophies are reaching out to such a great online community! Cheers to the first 500 and looking forward to reaching out to 500 more!